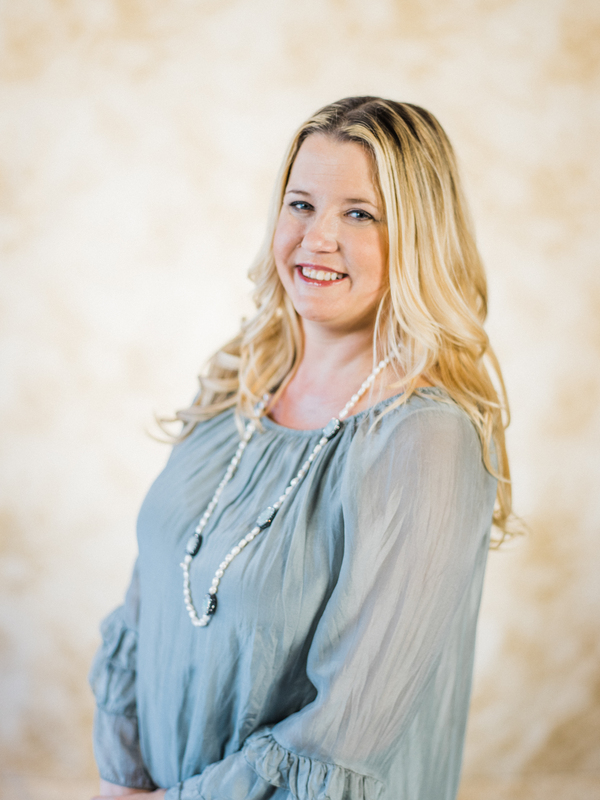 For the past 12 years, Kelli has managed marketing, events and public relations for some amazing companies including Norwegian Cruise Line and Quantum Marine Engineering. Her profession has enabled her to travel extensively throughout the Netherlands, Germany, France, England, Canada and the United States. Kelli loves to immerse myself into new cultures (especially their cuisine), as I she loves to cook – yet another one of her many creative expressions. In Kelli’s career, She has launched new cruise ships, planned and attended international and domestic trade shows, developed numerous event themes, and donated her time and drive to raise money for charities…there is no better feeling than applying your skills to help make a difference in another’s life. What do you love doing outside of planning weddings? When I am not planning wedding, I am enjoying my beautiful home in the Florida Keys. My astrological sign is Cancer and this crab loves anything related to the water…diving, boating, fishing, I can’t get enough of it! Winter was not made for me. I prefer the hottest day in Summer and wearing my flip flops year round. I love to cook for my fiance, family and friends and am always exploring new cuisines and trying difficult top chef dishes. Some of my favorite dishes to make our rack of lamb, duck, and any kind of risotto. There is nothing better than a glass of wine in one hand and a spatula in the other. When I am not cooking I am deep sea fishing, snorkeling, paddleboaring or doing yoga. Gone with the Wind, Dirty Dancing, Braveheart, It’s a Wonderful Life, Legends of the Fall, Breakfast Club…there are so many that I love. The South of France and Monaco. Why do you love wedding planning? I love all the amazing people I have met! I also am all aboput the details and when all the planning and logistics comes together to create the perfect day that the bride, groom and family were envisioning, there is no better feeling. The moment right before the ceremony. Everyone is so excited and has been anticipating this moment for so long, especially the bride & the groom. It is what weddings are all about, that moment when you say “I Do” to your best friend and love of your life. It always makes me so happy.